Her grandparents' story includes, among other events, meeting on an Texas army base during World War II, getting pregnant unexpectedly, and moving to the Dominican Republic during the Trujillo dictatorship. 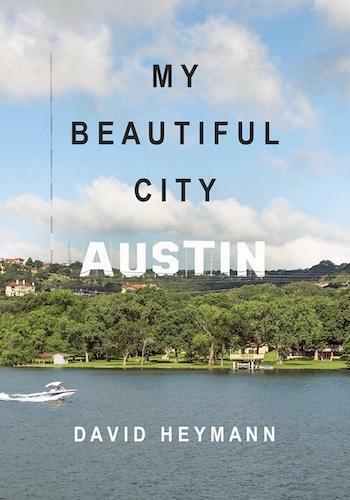 Those family stories eventually formed the basis of the play, though Mast takes liberties with the actual events to better fit the narrative created by Doss, who says she's "fascinated by family history and myth and lore, and how people assemble their identity through their past, through their relatives." Director Diana Lynn Small was drawn to the script by its liveliness and sense of adventure; she says she likes its marriage of "totally playful, unreasonable, passionate action with deep, tragic undertones." 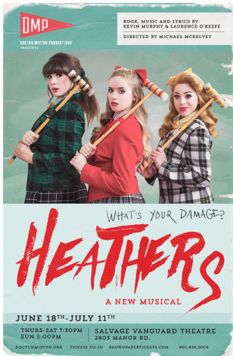 The play features original music by Mark Stewart and stars Katie Bender, Jesse Bertron, Noel Gaulin, Tiffany Nicely-Williams, and Sean Moran. 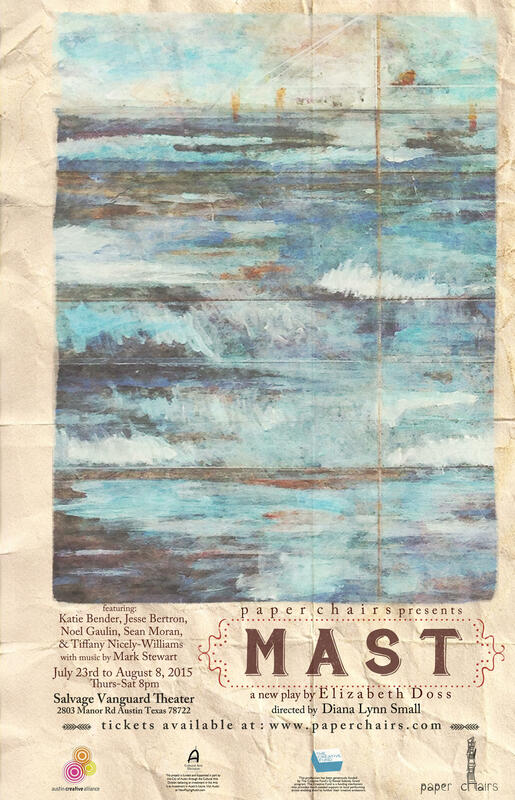 Mast is onstage at Salvage Vanguard Theater through August 8. Sky Candy has been producing aerial dance works for several years in Austin. 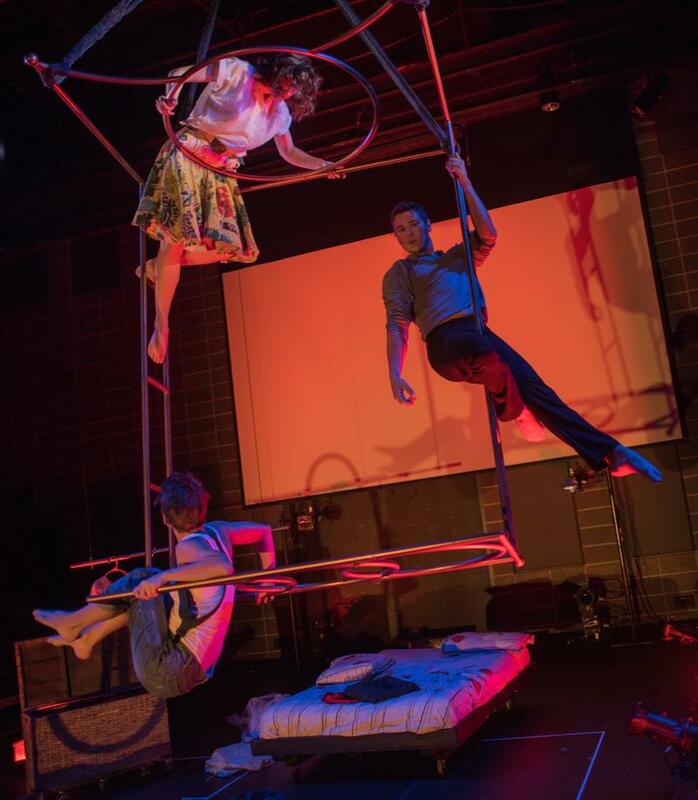 Their seventh and latest full-scale work, Swings Asunder, is now being staged at the Rollins Studio Theater at the Long Center. Like any Sky Candy production, Swings Asunder is the result of many artists (including dancers, aerialists, musicians, visual artists, and more) working together, but it's also a personal piece.